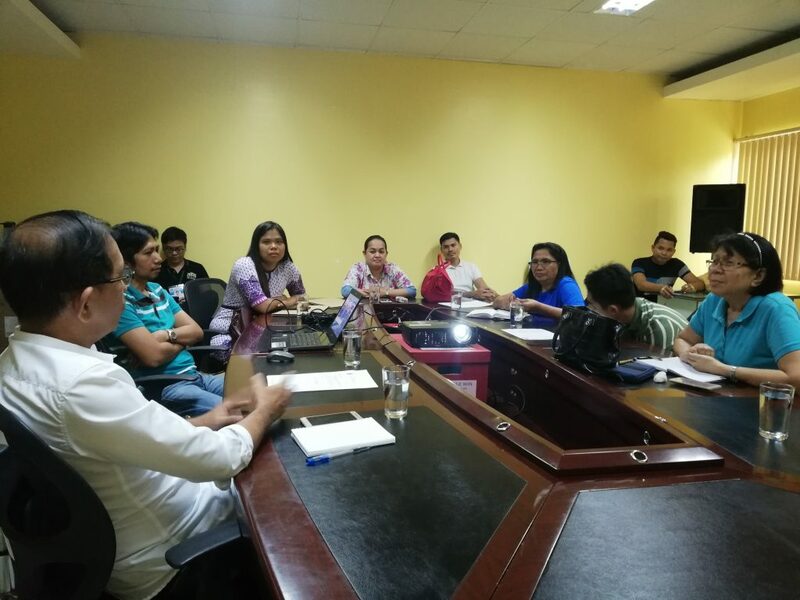 The Caraga State University (CSU) conducted the 2nd Technical Working Group (TWG) Meeting for recently approved Traditional Knowledge on Health (TKH) Project at the Department of Science and Technology Caraga Regional Office. Headed by Ms. Leila A. Ombat of CSU, the DOST-PCHRD funded research entitled “Documentation of Philippine Traditional Knowledge and Practices on Health and Development of Traditional Knowledge Digital Library on Health of Butuanon in Butuan City” aims to document the traditional knowledge and practices on health, disease, and healing of Butuanons. The project also aims to preserve this traditional knowledge and practices in both traditional and digital library forms. The project’s Technical Wo rking Group is composed of the representatives from Department of Science and Technology (DOST), Department of Health (DOH), Local Government Unit of Butuan City, Butuan City Library and Department of Environment and Natural Resources (DENR). The TWG was established to provide technical assistance in the project implementation, assist in the selection of the study communities, provide advice on matters brought by the research team and determines inputs and outputs of the project needed by the community and agency. 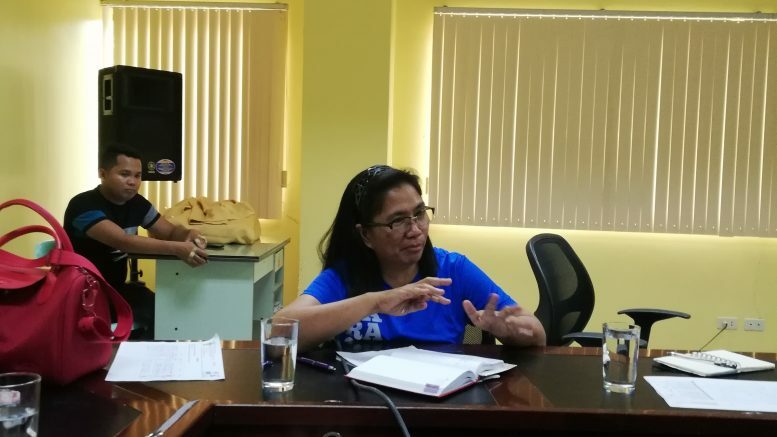 Matters discussed during the meeting include the result on the identification and selection of potential study sites namely: Barangays Amparo, Ambago, Babag, Maug, and Banza and the scheduling of various activities. The research team is set to conduct the actual sampling to the mentioned sites from April to May, 2019.